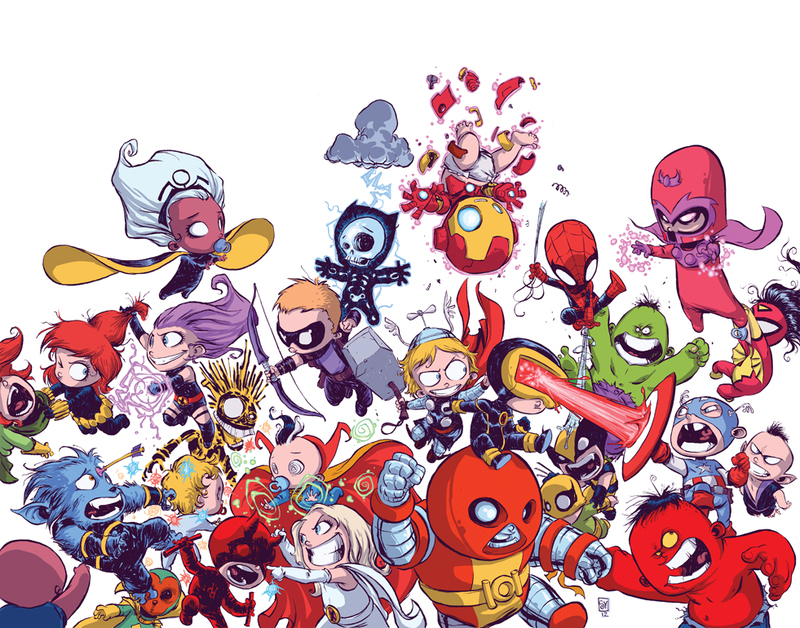 Avengers vs. X-Men Skottie Young Revisited. | The Sketchcard Saloon. ← Skottie Young Avengers vs. X-Men Variant Cover. Avengers vs. X-Men Skottie Young Revisited. It does get better, without the words. This entry was posted in Artist Spotlight and tagged Skottie Young, Skottie Young Avengers vs. X-Men, Skottie Young AvX. Bookmark the permalink.